I purchased and assembled a 15 Φ axis, but I could assemble it without problem Time has been shortened. Also, I would like to use it if I have the opportunity. Thank you. This review is about item#35275046. It was used to transfer torque from the motor to the driven shaft. Dimensions, shapes, materials, rigidity, etc. are all good. This review is about item#88434683. 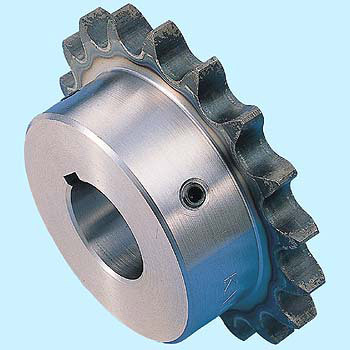 It is very useful to use immediately because it has already processed shaft hole. This review is about item#35274994. This review is about item#35275064. The amount is reasonable, and I am glad that keyways etc are completed. This review is about item#35275037. It is cheap and the dimensions are perfect. I was saved because I was in a hurry. This review is about item#35274985.